Health Canada recently announced the development of a draft guidance document to assist medical device manufacturers seeking to license 3D-printed devices. 3D printing (or additive manufacturing) has brought new innovations in medical devices for healthcare professionals and patients and is taking an ever-increasing role in the healthcare industry. Hospitals which manufacture 3D-printed implantable medical devices for distribution beyond their institution qualify as a manufacturer and must comply with the regulatory obligations imposed on medical device manufacturers. Consistent with international practice, 3D-printed devices are subject to the same pre and post market requirements as conventionally manufactured medical devices. 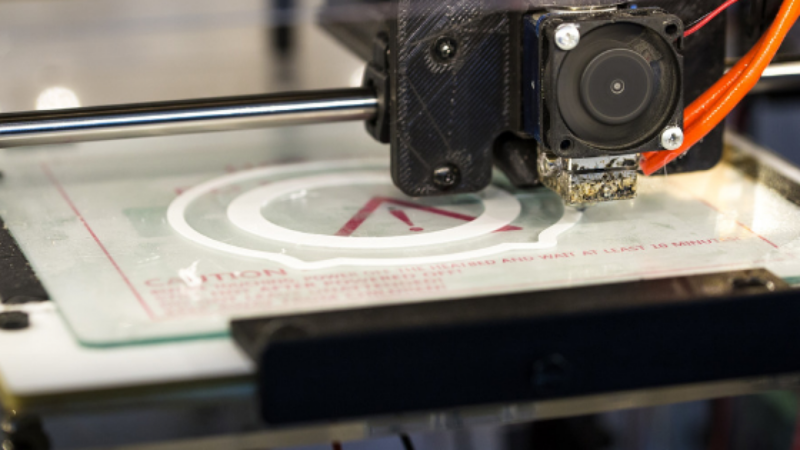 Health Canada acknowledges that unique considerations will apply to manufacturing processes in the context of #D-printing which will be considered in the development of the new guidance document. Health Canada’s 3D-printing guidance document will address Class III and Class IV licence applications for implantable medical devices manufactured by 3D printing processes under ISO 13485. In keeping with international standards, the draft guidance document will adopt definitions developed by the International Medical Device Regulators Forum (IMDRF) and elaborate on pre-market licensing requirements, including additional considerations related to the design and manufacturing processes, material controls, device testing, and labelling of 3D-printed devices. The draft guidance document will not provide guidance on stand-alone software, custom-made devices, patient-specific anatomical models, devices manufactured in-house, or devices with biological components. As regulations and standards improve and international consensus is reached around these issues, Health Canada will develop further policy and guidance to inform medical device manufacturers. The draft guidance document will be available for consultation in fall 2018 and the final version is expected to be released in spring 2019. The purpose of the upcoming consultation will be to seek stakeholder feedback on the technical requirements to support medical device licensing.